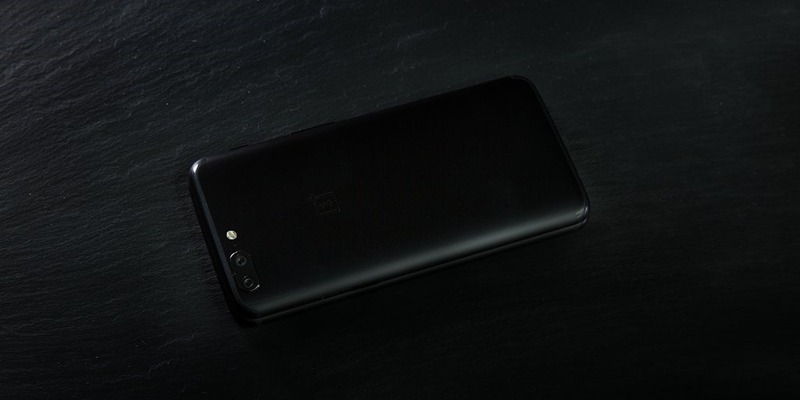 OnePlus is known for creating unusual hype for its upcoming Phones, and it is no surprise that the company is resorting to similar tactics for the OnePlus 5T. Last week, we reported that the OnePlus 5T model name was confirmed by the company's co-founder. And this week, well the OnePlus 5T back panel has officially been revealed. In fact, the company did the same thing, before the OnePlus 5 was launched. The OnePlus 5T features dual cameras, just like OnePlus 5. There are very few differences in terms of the design. Lighting up the picture, we can see clearly that the antenna lines are kind of blended into the top and bottom of the back panel. Here is the OnePlus 5 back panel, which has a slightly different antenna line design. The Alert Slider, Power and volume rocker keys retain their places on the OnePlus 5T. One of the cameras seems to have a larger aperture, so it could be the same telephoto and wide-angle lens combination of its predecessor. The device appears to sport a metal body. 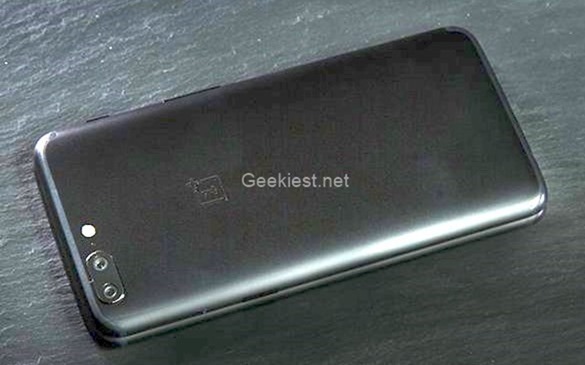 We already know that the OnePlus 5T will have a 3.5mm audio jack, and reports suggest a bezel-less display with an 18:9 aspect ratio. The OnePlus 5T could be launched in the upcoming weeks. 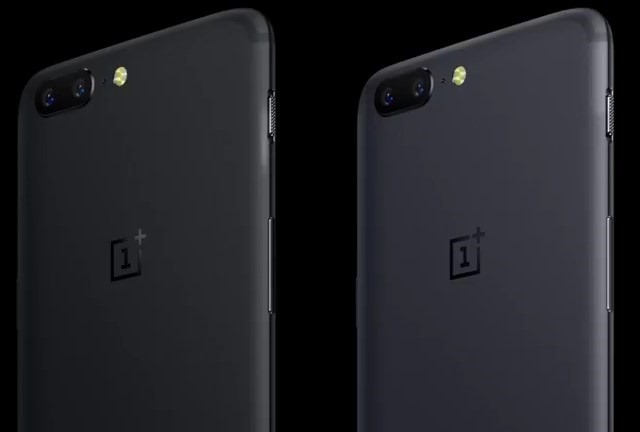 OnePlus 5T back panel officially revealed, features dual cameras and a slightly different design.